By late 18th century, A Coruña was one of the busiest ports in northern Spain and maritime traffic had taken on a great relevance. Furthermore, its proximity to the port of Ferrol, which was the main base of the Spanish Navy, had made the Gulf of Artabro into an area teeming with naval ships. All these circumstances made that the Ministry of the Navy decided to restore in 1785 the Tower of Hercules as part of the general plan for the improvement and modernisation of the port of A Coruña. 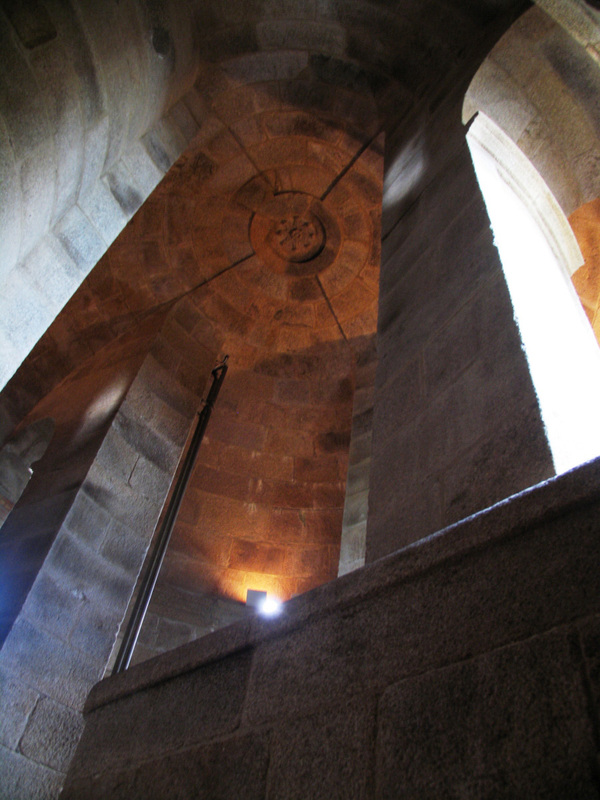 The general in chief of Galicia, Pedro Martín Cermeño, the highest authority of the kingdom, openly backed the project and in 1787 he commissioned military engineer Manuel de Navacerrada a detailed report on the condition of the Tower. In this document, the engineer argues in favour of maintaining the structure of the Roman lighthouse and suggests that it should be adapted to the new technical innovations used in aids to navigation, instead of pulling it down and building a new one. This was the most economical option, which is a rather convincing argument but it also gave the opportunity of repairing a monument that was the symbol of the city, a point made by academician José Cornide Saavedra. 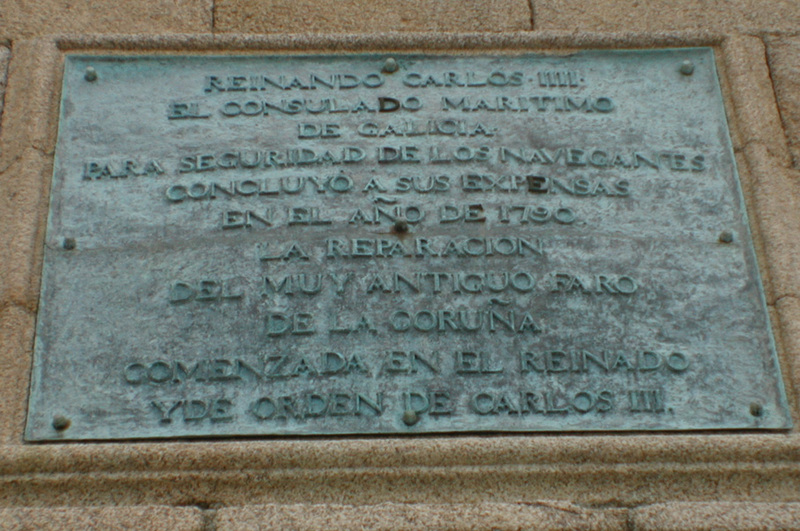 On 4th January 1788, King Carlos IIII authorised the restoration of the Tower, which was financed by Consulado del Mar. Between March and June 1788, military engineer Eustaquio Giannini designed the project. 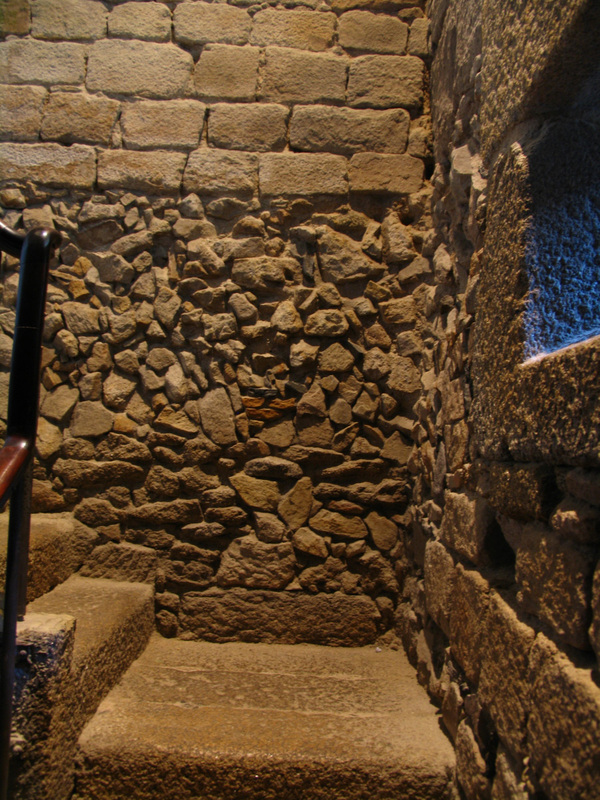 All along he had the invaluable help of José Cornide., who contributed his knowledge on the Tower so that his project were as respectful as possible with the existing remains thus contributing to enhancing its value. The result of this collaboration was a paradigmatic example of architectural restoration in which Giannini-Cornide made a profound reflection on the intervention criteria that must be applied to the Roman monument. 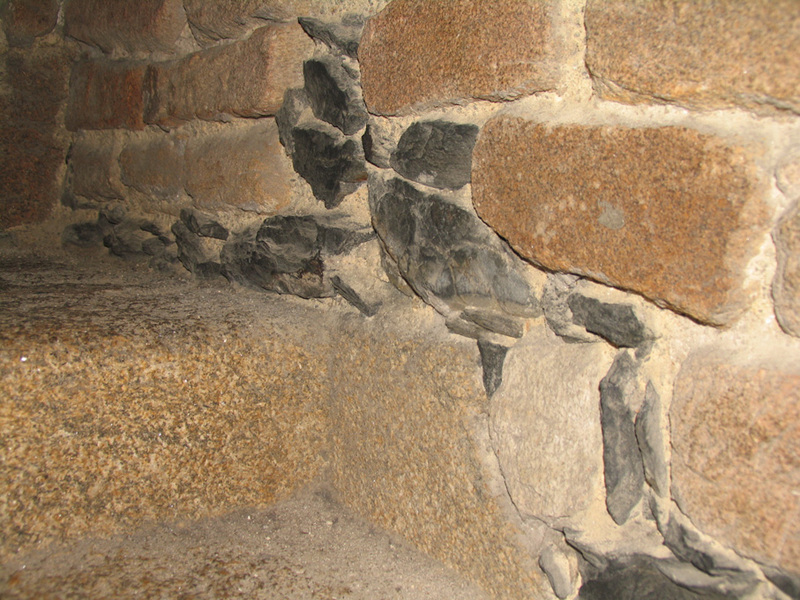 Most of the research conducted was published by José Cornide in 1792 in Investigaciones sobre la fundación y fábrica de la Torre llamada de Hércules, a work that remains an essential source for the study of the lighthouse.